We are looking for a Database Administrator for MySQL and MariaDB. He/she will be responsible for the database design, architecture and maintenance which supports global high-volume e-commerce business. -Experience with Microsoft SQL Server, Nagios, Maxscale and Percona Performance Monitoring is a plus. At Dellent Consulting, we know that with the right people on board, anything is possible. 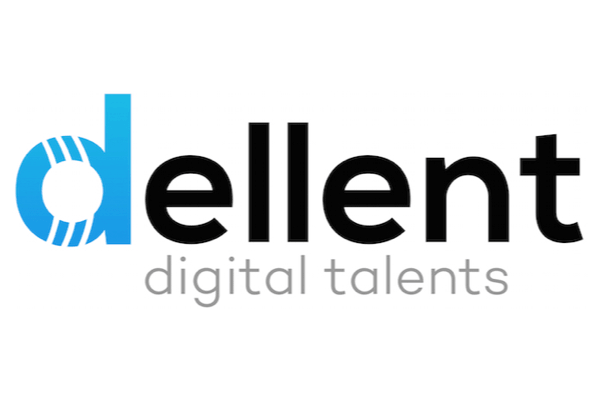 By hiring the best people and helping them grow both professionally and personally, we ensure a bright future for Dellent and for the people who work here. – Install, configure, upgrade, patch, and manage Microsoft SQL Server databases. – Establish and maintain backup and recovery policy and procedures. – Provide proactive monitoring and performance tuning including physical server level, database level, and query tuning. – Create users and assign permissions based on authorized level of access. – Provide SME-level representation for DBA team to account leadership, clients, application owners, and infrastructure teams. – Share technical expertise providing technical mentorship and cross training to other team members. – Maintain documentation of the database environment and infrastructure. – Work with system administrators, architects, development teams, and business application owners to ensure database changes are in-line with operational standards and the strategies needed to scale. – Work collaboratively with cross-functional teams to administer as well as troubleshoot live issues both internal as well as customer reported. – 3+ years of experience administering SQL Server. 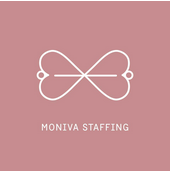 – 2+ years of experience with analysis/troubleshooting/performance tuning of databases. – Experience with encryption of Data at rest and Data in transit. – Familiarity with ITIL processes and practices. – Hands-on experience with Microsoft SQL Server 2008 and up in a production environment with replication, clustering, database mirroring and Always-On. – Thorough understanding of Microsoft SQL Server Best Practices. – Familiarity with SQL Server performance troubleshooting techniques and tools, such as SQL Profiler. – Clear and professional written and verbal communication skills. – Excellent problem-solving and troubleshooting skills. We have a rare and exciting opportunity for a Database Administator to work on the Telecom sector based in Lisboa. You will be part of a dedicated DBA Team supporting a infrastructure in a 24x7x365 environment. – Tuning of complex SQL-queries. – Knowledge in Python and Shell Scripting. The Team and Role We have a rare and exciting opportunity for a Database Administator to work on the Telecom sector based in Lisboa. For a leading provider of performance marketing software in Malta, we’re currently seeking sharp and motivated people to join and strengthen their rapidly growing team. We are currently recruiting a Database Administrator with a passion for maintaining SQL Server databases in a top notch state. The candidate will be responsible in giving support at DB level, performance tuning, security, data integrity, backups and redundancy. We will also offer the opportunity to progress while evaluating and adopting newer technologies. A minimum of 1 year relevant practical experience is required. •Tuning databases for maximum performance. •Maintaining the integrity of databases in terms of data, security and architecture. •Developing, maintaining and implementing database related policies and procedures. •Installation, configuration and upgrading of SQL Server software and related products. •Evaluate SQL Server features and related products. •Establish and maintain sound client database backup, replication and recovery policies and procedures. •Own the database schema, and take care of the database design. •Implement and maintain database accessibility and security processed. •Perform application / database tuning and performance monitoring. •Setup and maintain database documentation. •Create, document and maintain procedures and infrastructure related to the database. •Work as part of a team and provide 24×7 support upon formal request. •Perform general technical trouble shooting which are database related. •Give consultation to development teams on database related stuff. •Interface with technical service providers for technical support issues.